For all the latest news from my studio including upcoming classes and shows please sign up for my newsletter. ​Welcome, my name is Kim Steinmuller Joy. 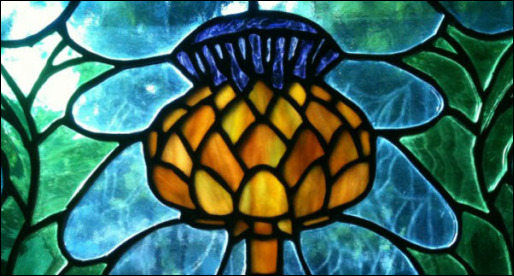 I am a stained glass artist, a PMC artist, a kumihimo weaver and a bead weaver. 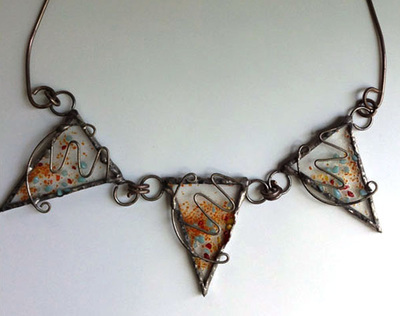 Kim's work is now found at Art Happens on Tarboro in Historic Downtown Wilson, NC. 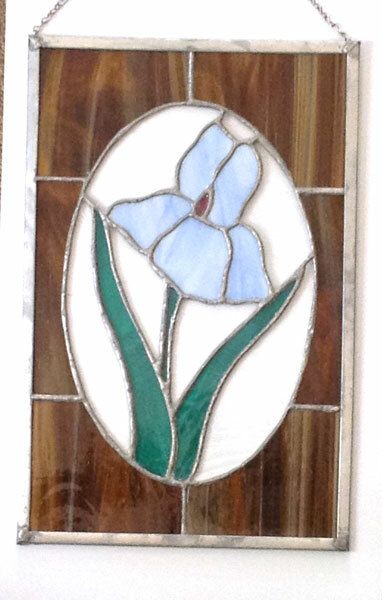 I take custom orders and commissions and you can find many pieces of my stained glass and beaded jewelry for sale in my online shop. My work can also be seen at Wilson Active Artist Association Shows. 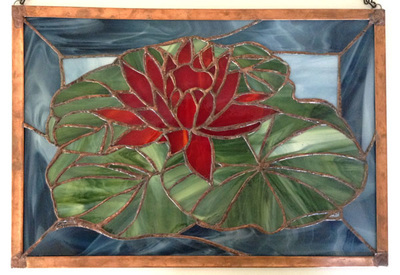 I have been teaching stained glass classes since 1982 and jewelry classes since 2003. You can find my classes at my studio in Art Happens on Tarboro..